Early childhood instruction is the foundation for education and is paramount for a child's developmental success. 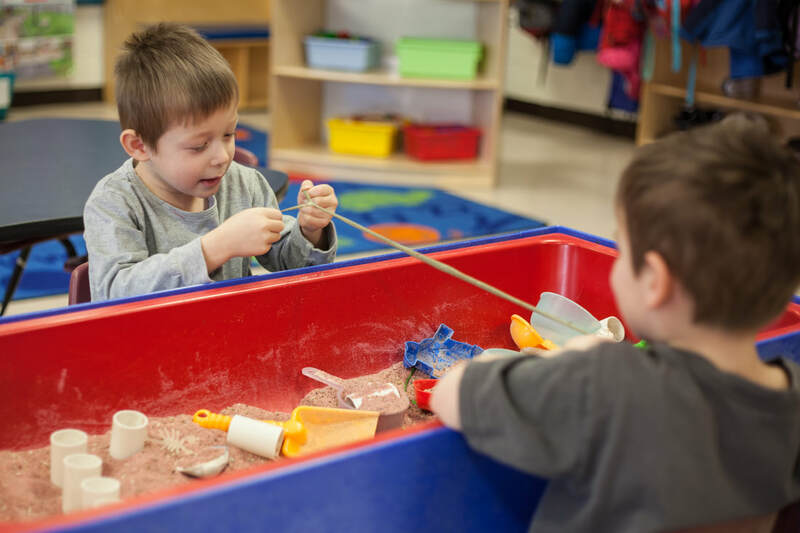 Preschool is a great educational and social adventure for children and is incredibly important in developing self-confidence and success throughout their educational career. The Preschool program at Saint Francis Xavier Catholic School provides an encouraging place for learning that is nurturing, educational and exciting. We provide an environment that is aligned with the way you foster your child's academic growth and encourage maturity in Christian values. Click above for our Preschool tuition rates! Our Preschool program balances an academic foundation which helps our students succeed in school with the socialization and play that is so essential to forming the whole child. Our curriculum is designed to help stimulate self-confidence and provide each child with many opportunities for encouragement and achievement. Saint Francis Xavier preschool students create and work independently, as well as learn to cooperate with others. Our program provides social and emotional development opportunities, inspires language development, and expands physical, mental, and spiritual growth. Preschool students are taught science, math, social studies, geography and practical life skills. They are introduced to letters and sounds with a letter of the week. 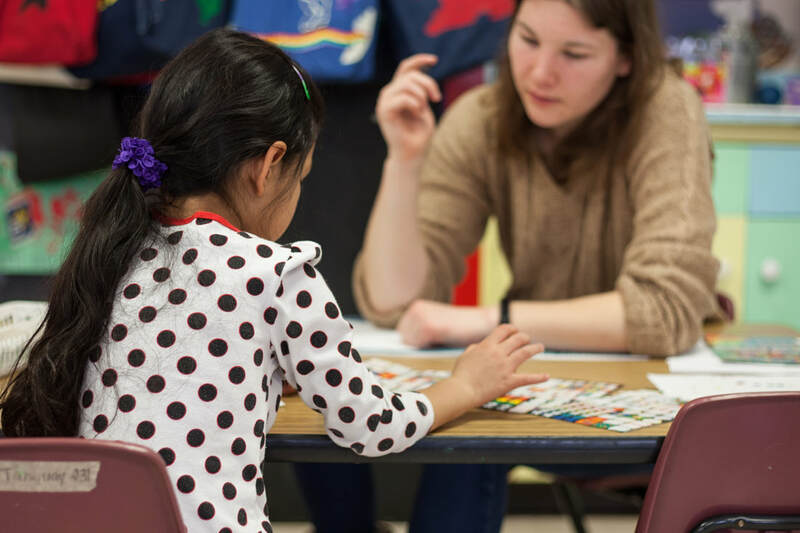 The students begin to read and are introduced to sight words, and have opportunities for one on one reading lessons with the classroom teacher. Also, included in the curriculum are music, art, library, physical education, computer and field trips. Religion classes are taught daily, and prayer is incorporated into the daily schedule. Full day Preschool students eat lunch in the cafeteria, go to library once a week, participate in physical education class in the gym, and attend Mass during the second semester. They are also eligible for the aftercare program when the school day is finished. The Preschool program is open to children 3 or 4 years of age. Students have the option of attending class half days in the morning or afternoon or full days Monday through Friday. Two, three, and five day programs are available. St. Francis Xavier's Preschool Program is led by a team of professional educators with many years of combined experience educating children in preschool. All subjects are taught in a Christ-centered environment allowing for teaching discipline with distinction. The Early Childhood Team developed a curriculum that is designed to increase essential skills for our eager learners including enthusiasm toward learning, the ability to listen, play, and cooperate with others. Throughout the school year students are taught how to communicate effectively through writing, drawing, speaking, and reading. 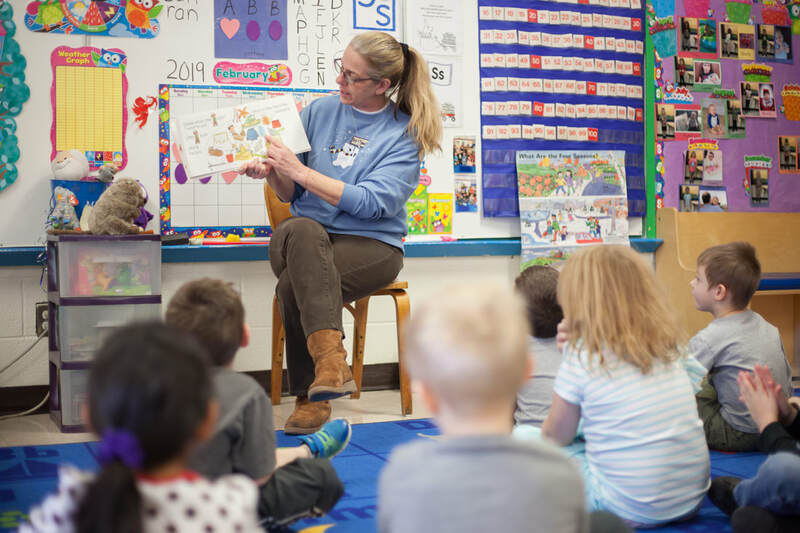 Additionally, our early childhood team teaches students to learn how to recognize appropriate behaviors which help lead them to becoming healthy, happy, and well-adjusted individuals. For those students entering Kindergarten the following year, the Preschool graduation is the culmination of their triumphant year and an event that is cherished by the teachers, students, and families.